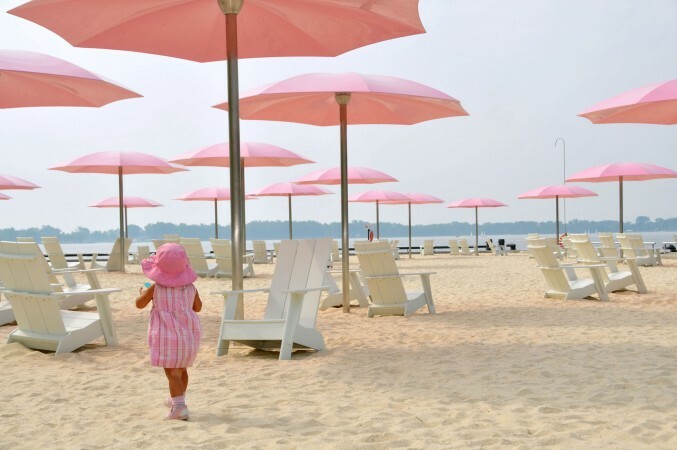 The Minister of Infrastructure and Communities is responsible for federal matters relating to the Toronto Waterfront Revitalization Initiative. 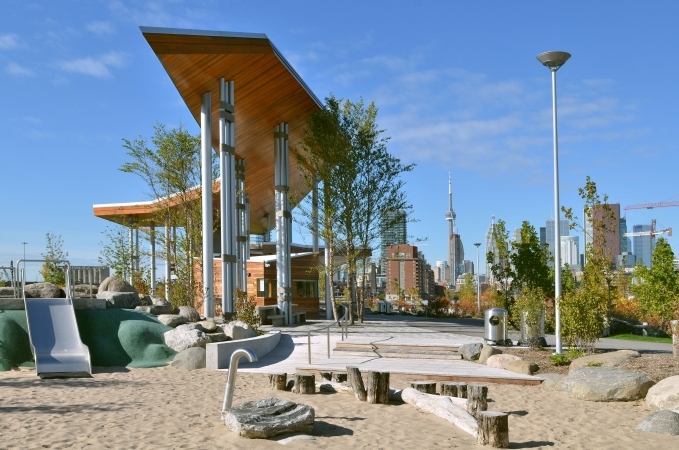 The Initiative is revitalizing the Toronto waterfront through investments in both traditional city-building infrastructure, such as local transportation and sewers, and more contemporary urban development, including parks, green spaces, recreation facilities and the redevelopment of underutilized post-industrial areas. These investments are expected to result in social and economic benefits for the Toronto region as well as contribute to Canada's continued success in the global economy. Investments in urban infrastructure, strategic land acquisitions, and recreational facilities. Waterfront Toronto has a 25-year mandate and $30-billion long-term plan to transform 800 hectares of brownfield lands on Toronto's waterfront into beautiful, accessible and sustainable mixed-use communities and dynamic public spaces – one of the largest infrastructure projects in North America. 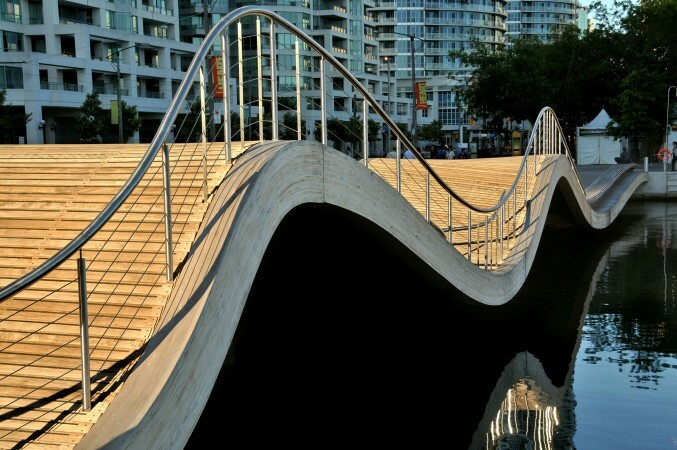 Waterfront Toronto (formerly Toronto Waterfront Revitalization Corporation) was established in 2001 as a not-for-profit corporation following the commitment of $500 million each by the Government of Canada, the Province of Ontario, and the City of Toronto toward the Initiative. All three levels of government are represented on its board of Directors and the Minister of Infrastructure and Communities is responsible for appointing federal members. On October 17, 2017, the governments of Canada and Ontario and the City of Toronto announced infrastructure funding for the $1.25 billion Port Lands Flood Protection and Enabling Infrastructure project. 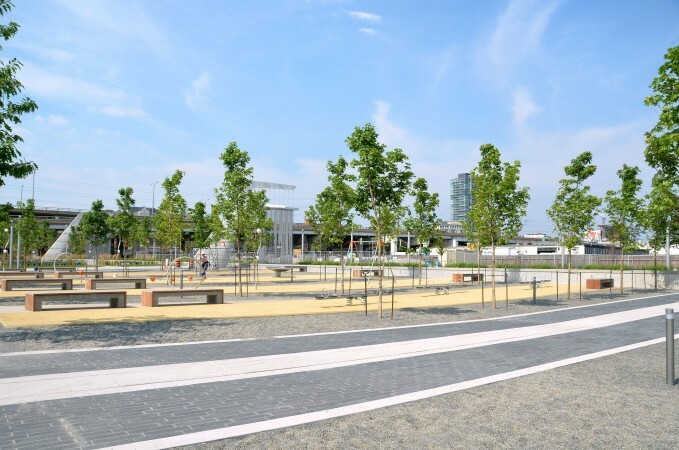 This project will provide critical flood protection to southeastern portions of downtown Toronto, transforming the area from underutilized, industrialized lands into public and green space. The work will also see upgrades made to critical infrastructure including roads, bridges, and water systems. More information on this transformative project can be found at www.portlandsto.ca. This builds on the announcement on September 14, 2016, for the Cherry Street Stormwater and Lakefilling project, funded through the Clean Water and Wastewater Fund. This stand-alone project is advancing independently within the broader initiative, and will improve storm water conveyance, stabilize the shoreline under flood conditions and enhance aquatic habitat.